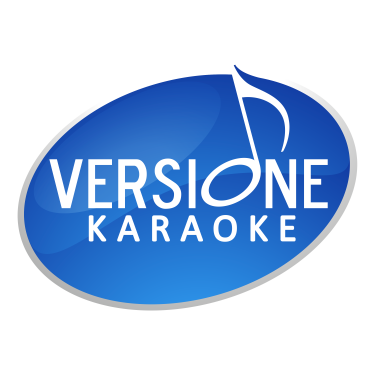 Oliver & Company Canzoni Why Should I Worry? (Billy Joel) - Mais pourquoi m'en faire ? Canzoni I'd Do Anything - As Long As He Needs Me - Reviewing the Situation - Oom Pah Pah - Where Is Love?